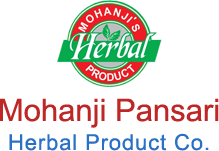 We are a trustworthy Manufacturer and Supplier of Multipurpose Ayurvedic Medicine & Health Supplement from Rajasthan, India. We are backed by a team of skilled and experienced professionals who prepare the Powder under the strict hygienic environment and in line with the laid international quality norms. Free from impurities or unwanted materials, our Sanjeevani Powder is the preferred choice of the buyers. Talk of its prices; buyers can purchase Sanjeevani Powder from us at the most acceptable prices. Sanjeevani Powder is a multipurpose aurvedic formulation. 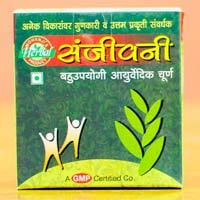 This Sanjeevani Powder boosts the effect of other medication. We offer the Sanjeevani Powder at the market leading rates to the clients. 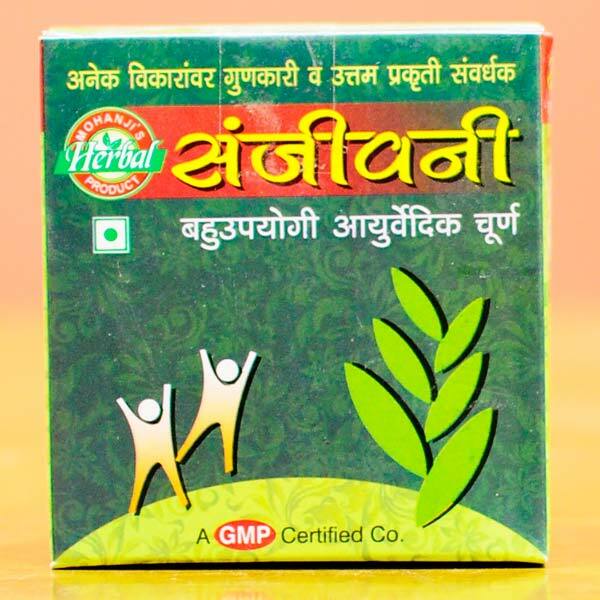 Also, this Sanjeevani Powder is packed hygienically, using premium medical : grade packaging material. We are a prominent Manufacturer & Supplier of Trifla Churna. Trifla Churna is an effective and divine remedy of Ayurveda. Trifla Churna contains anti disease and blood purifying properties. Trifla Churna helps in removing constipation, indigestion and also improves eyesight.